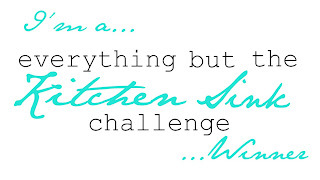 Everything but the Kitchen Sink: Challenge 23 Winner! Hey, everyone! Thanks to all of you who played along with our sketch challenge. 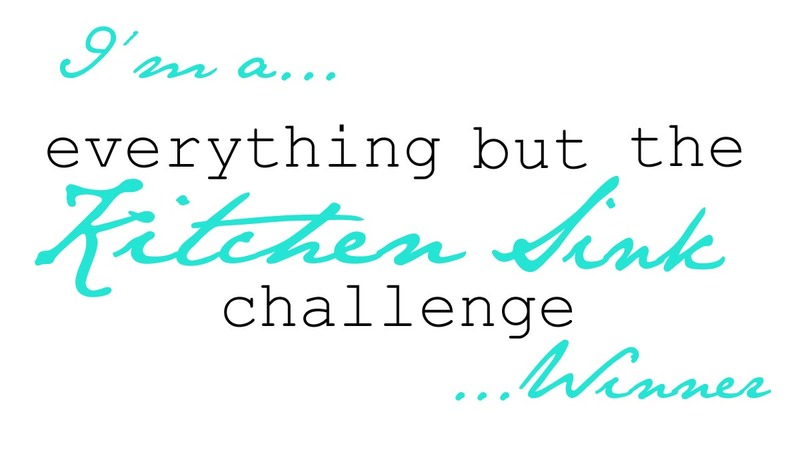 It's time to announce our top entries from challenge 23. Congrats, Regina! You've won the Tattered Angels prize pack! Please email Courtney (CourtneyMBaker@gmail.com) to receive your prize. Also, feel free to grab the winner's badge from this post to display on your blog. Stop by again on Thursday for our next challenge. We've got NEW inspiration coming your way, and you won't want to miss it! Thanks so much for the honor of being named a Diva! Congrats to Regina, Kelley, and Karin too! SWEET! Thank you so much for choosing my card. Congratulations to the Domestic Divas, and thanks for being so inspiring!